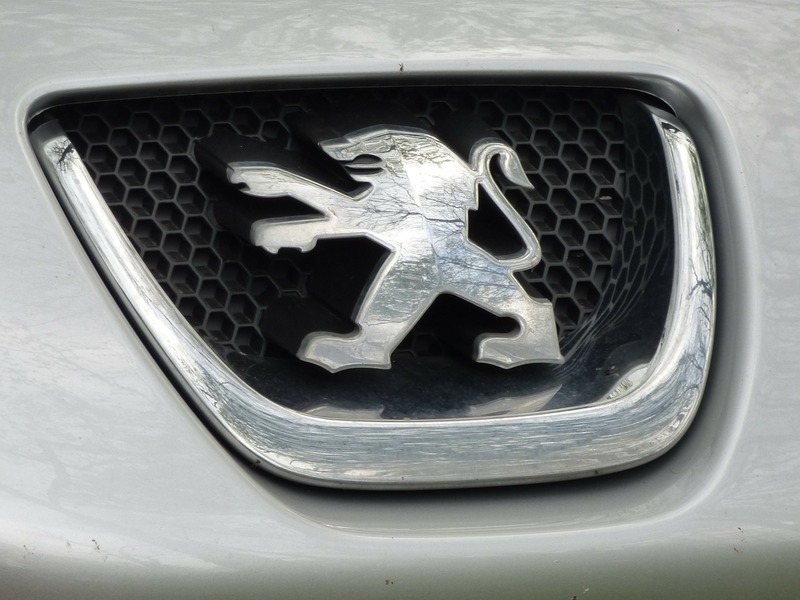 Oft-remembered in the US as the manufacturer of the brick-like 604 and the frog-like 504, Peugeot actually considered re-entering the US market in the early years of the 21st century. I know because I conducted requirements gathering research for their US website. I learned a lot on that project, like how consumers use websites to narrow (rather than widen) their vehicle choices and how when the US undertakes a pointless war against Iraq and the French decide to sit it out, French goods become unsellable. Quel dommage! And sometimes, you find out from the media that you don’t have a client anymore. This happened to me twice. Once, my agency had lined up a juicy assignment from Citibank to develop credit education materials for college students. We had a Friday kickoff meeting scheduled. That morning, I turned on 1010 WINS only to learn that Citibank had handed all of its business to Young & Rubicam. Meeting canceled. Years later, I had a meeting scheduled with a client called Guidant, a medical device company based in St. Paul. Two days prior to the meeting, Boston Scientific bought the company. True to their “Minnesota Nice” reputation, our clients told us to come anyway, since we had tickets and hotel reservations. Of course, at the meeting, they smiled at our recommendations and said they had no idea if their new owners would ever let them execute any of the ideas. Spoiler alert: they didn’t. My favorite example, however, involves new business rather than an extant client. I pitched Monster.com in the pre-LinkedIn years. They had asked for a comprehensive segmentation and email strategy. Not only did I develop the strategy, I decided to be a mensch and help out the new business team by assembling all of the pitch materials myself. The company wanted copies of the pitch materials both on CD-ROM and in bound paper presentations. No problem. We didn’t win the business. When our new business lead called Monster, he learned that one of the deciding factors was that our paper presentation was literally half the thickness of our competitors’. And that’s when I regretted printing the deck double-sided. Got any heartbreaker stories of your own? Share in the comments below!